The Foxx that rocks is in the news again. 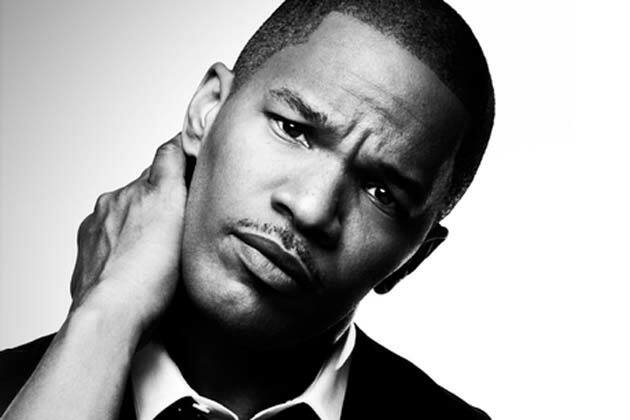 Jamie Foxx is in final negotiations to join the cast of the upcoming musical, Annie. Foxx, who is currently filming his role in The Amazing Spiderman 2 and has the upcoming White House Down coming to theaters this summer, would play Benjamin Stacks in Annie opposite Quvenzhane Wallis. His character would be a variation of the Daddy Warbucks persona who takes in the young orphan girl played by Wallis. Foxx has received an offer from the studio and his team is finalizing the deal. Annie, produced by both Will Smith and Jay-Z, will be directed by Will Gluck. Sony hopes to begin shooting later this fall and will shoot for a 2014 release.